Chris Meaney brings in Pete Jensen (@NHLJensen) from the NHL Network and Monique Vag (ParlayQueen) from Covers to talk all things hockey. 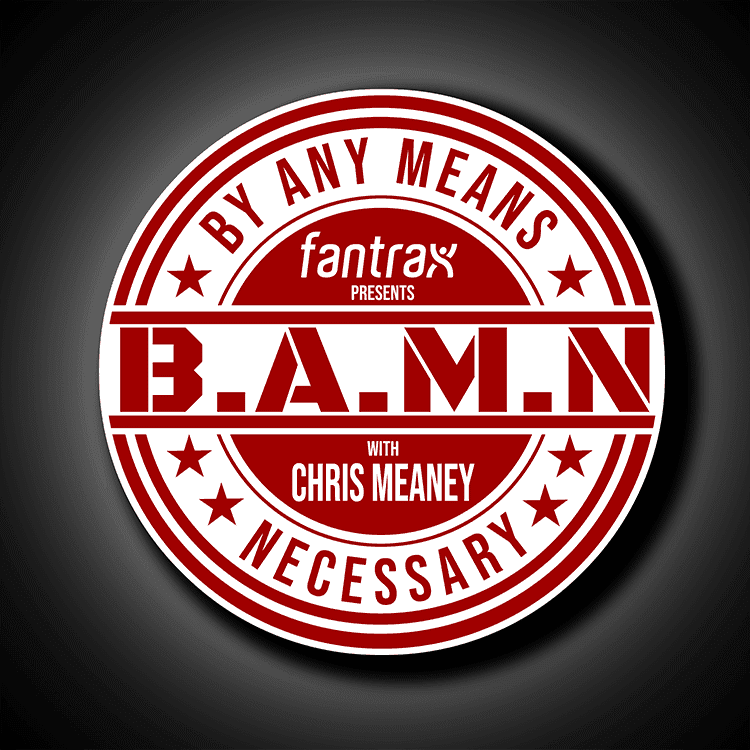 Jensen and Meaney reveal their Stanley Cup Playoffs bracket and share their fantasy hockey rankings and sleepers for the playoffs. Monique checks in with a hockey pool of her own and she has series bets, futures and DFS NHL plays for Round 1 of the playoffs. The trio share their fantasy hockey pool strategy, teams to target and potential upsets.